WE WELCOME THE MOVE towards a more proactive means of identifying and protecting features of interest. If developers know what features are important and where they are located they can take more informed decisions. 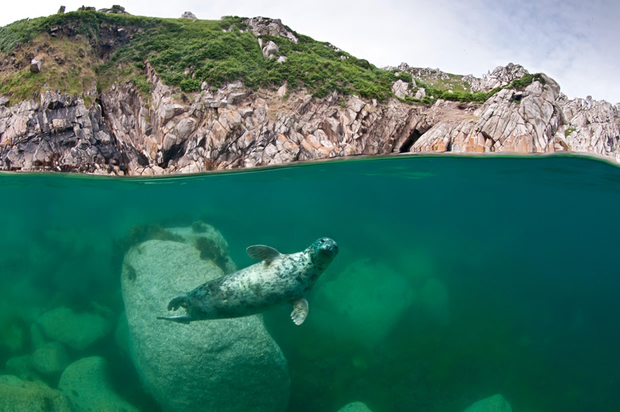 Also welcomed is the application of sustainable development principles to the selection and designation of potential Marine Conservation Zones, whereby socio- economic factors will also be taken into account alongside conservation issues. However, underpinning this is the requirement for national policies and objectives to be developed to help guide the designation process. Without these, it is difficult to see how robust decisions will be possible. Related to this, the designation process should be coordinated by an independent body such as the Marine Management Organisation (MMO), taking advice from the nature conservation agencies and wider stakeholders against the backdrop of national marine policies and objectives.